Officiating is a great way to be involved in our sport from grassroots through to international events. 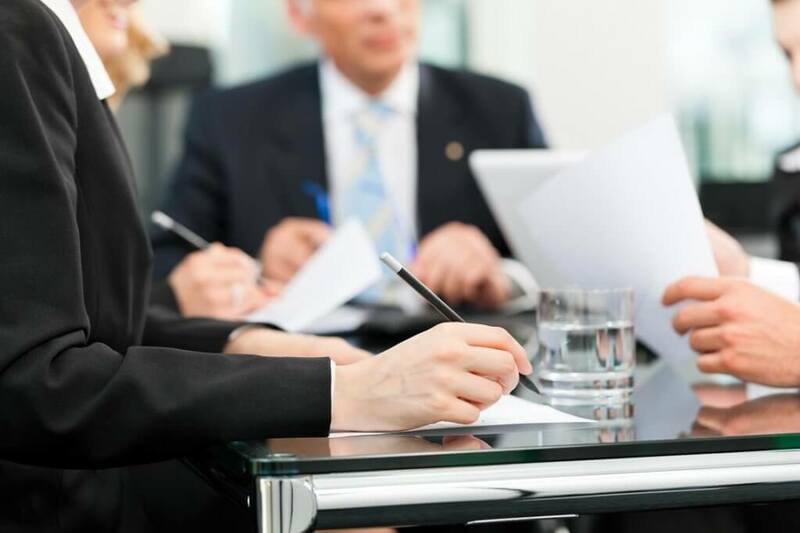 All the information you need to know about becoming an official within the sport and working your way up through the grades. 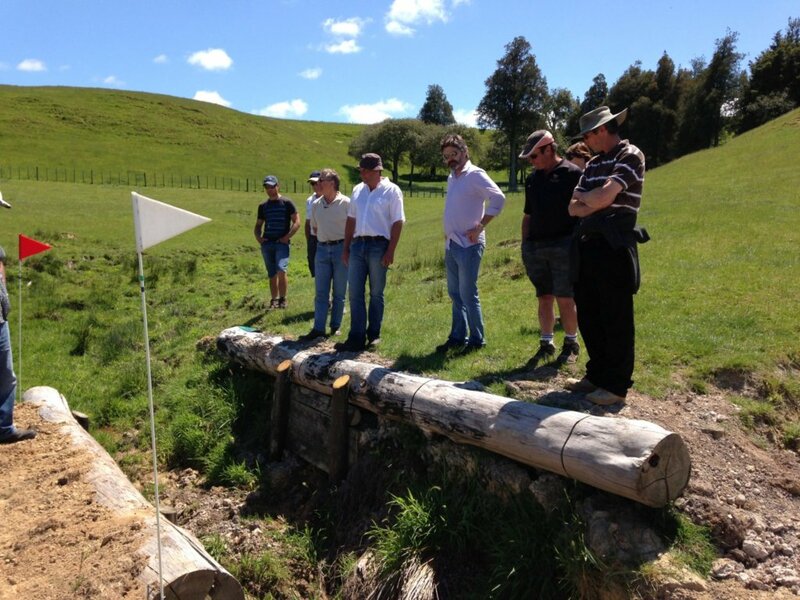 ESNZ Eventing seminars are open to all current Eventing Officials, (including Technical delegates, Course Designers, Stewards, and XC Judges). Riders, NZ Pony Club Officials and anyone else interested in becoming an Eventing Official are also welcome to attend. Please note there is no charge to attend these seminars. The next FEI Seminar in NZL is likely to be 2020. Equestrian Australia will host the 2019 seminar in Sydney in April.